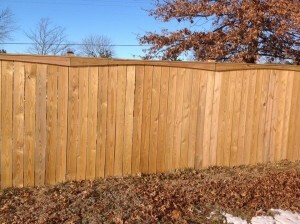 Clinton Fence can help you with your selection of a wood fence. 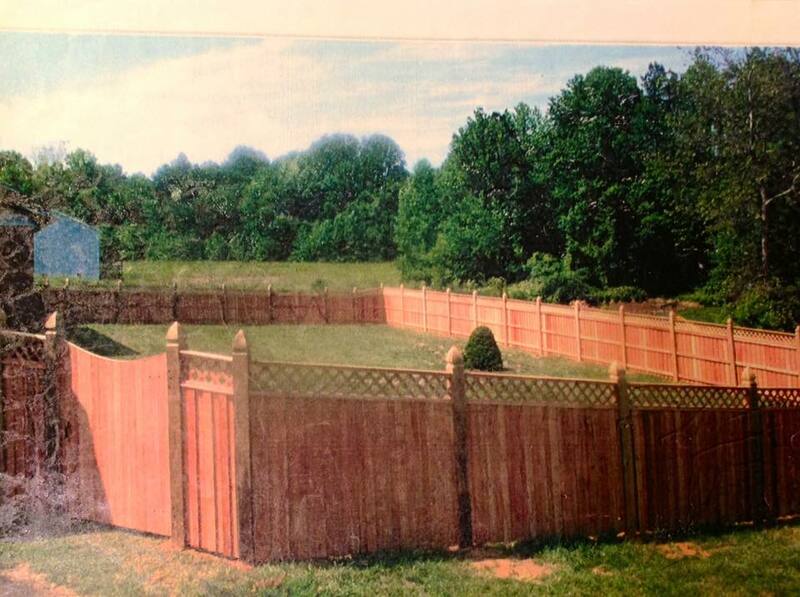 So you’ve decided to fence your yard! Now the question is, what kind of fence?. Ask yourself, are you looking for privacy, to keep children or pets in the yard. Maybe you want a pool in the future or to fence in a garden. 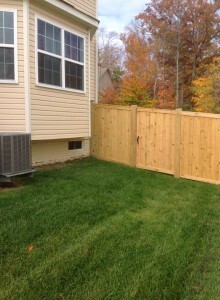 These considerations will help to dictate what fence will work best for your needs. All wood fences are not the same. 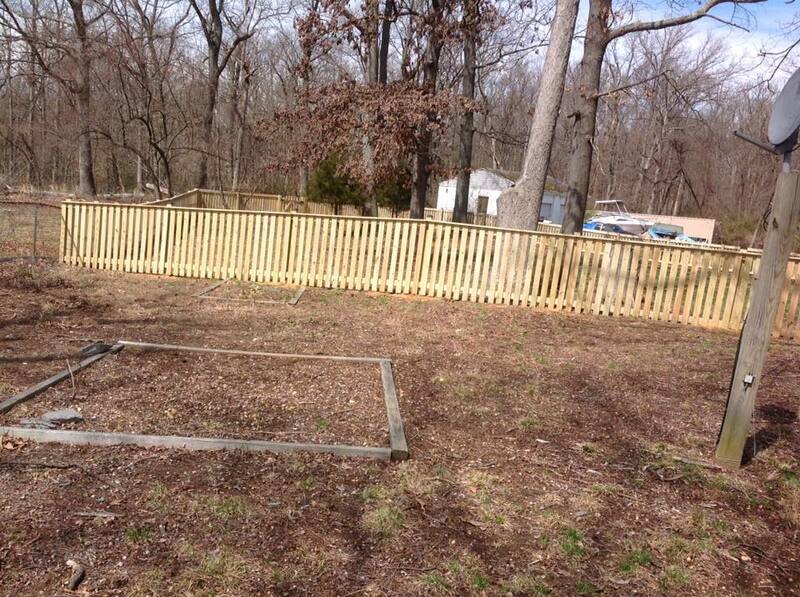 Clinton Fence uses industry standard 1×4’s for our boards. Don’t be fooled by a thinner board, it won’t hold up and you will have boards snap and split. Besides the post, the runner is the strength of your fence section. Watch out for a runner that is only a 1×4 it will not hold the sections together and boards will pop and twist. 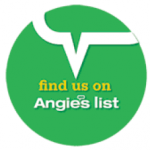 Our lumber is treated with ACQ to help prevent rot. This is an animal and human-friendly treatment that is injected into the wood. It also helps to maintain the natural color of the pine. Our fences are assembled on site. This allows the sections to be racked so that they can be adjusted to the grade of your yard. We can adjust the height of the bottom so that its close to the ground or hold it up to allow for water drainage if there is a slope. Once you have figured out what your needs are in regards to your fence then your sales specialist can recommend the type of fence. This is where you can personalize your fence with the many different styles. Click on the Style button and look at the different board cuts, gate styles and post cuts. 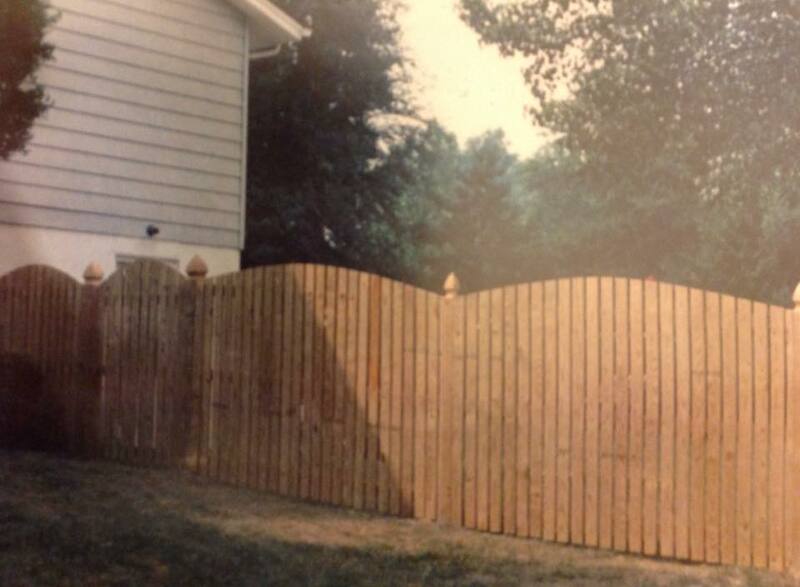 Have fun making your fence your own!